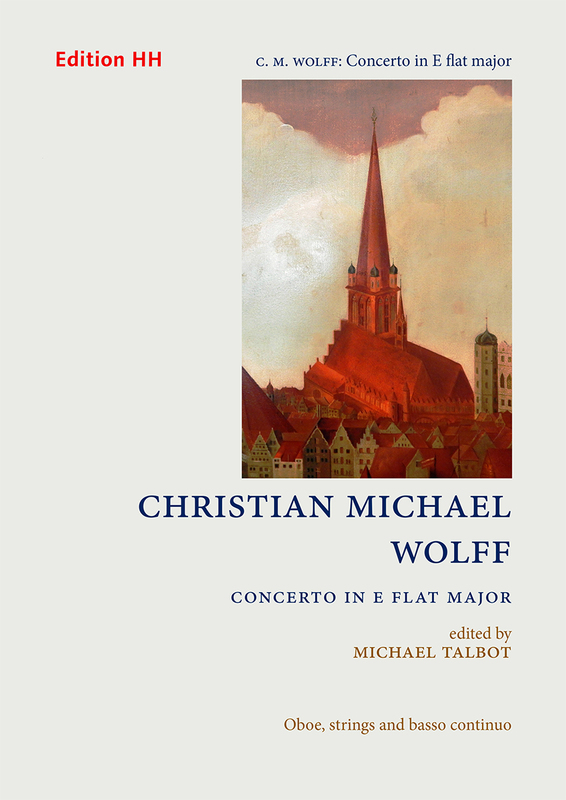 Towards the end of his long life the organist Christian Michael Wolff (1707–1789), resident in the Baltic port of Stettin (today, Szczecin in Poland), achieved a degree of fame as a composer through the successive collections of sonatas, songs, flute duets and chorale preludes he committed to print. But much earlier, around 1740, he had produced some exquisite compositions for orchestra – three concertos for woodwind instruments and a sinfonia for strings – manuscripts of which survive today in Stockholm. These fine and substantial works, never before published, are strongly Italianate, reminiscent of Vivaldi, Tartini and Locatelli, but at the same time conform to the general stylistic profile of the music composed in the mid-eighteenth century by members of the Berlin School such as C. P. E. Bach. In them, Wolff’s particular gifts in the spheres of rhythm and orchestral texture are amply displayed.